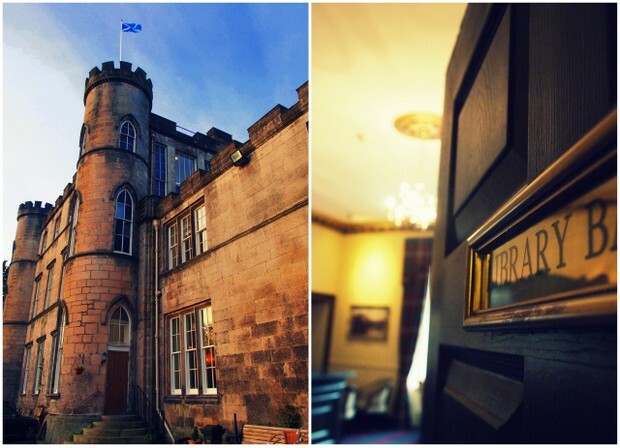 "A sophisticated dining option in Melville castle just 20 minutes from the centre of Edinburgh"
Melville Castle has just opened as a hotel and restaurant, "Brassiere at the Castle". Located just 20 minutes outside Edinburgh, it is ideal for romantic dinners, corporate events, weddings and celebrations of special events where guests can also book a glamorous 4 poster bedroom if they prefer not to drive back into town. Private dining rooms can also be made available for groups. 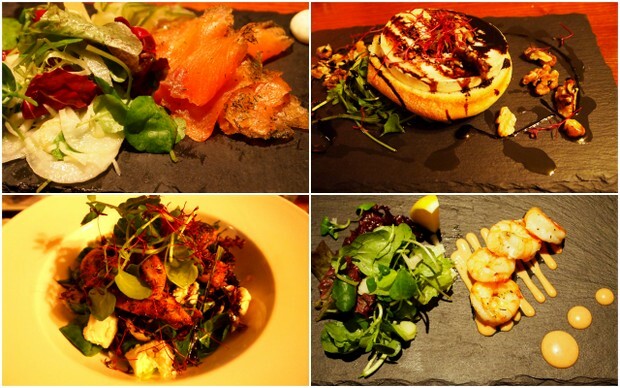 The Brassiere offers state of the art facilities, with fresh local ingredients including fresh salmon and free range chicken - the food and atmosphere is a delight. little sections including a cave like room to dine in what was the old cellar in the castle. A stunning location for a romantic dinner with the option to sleep in the castle afterwards.